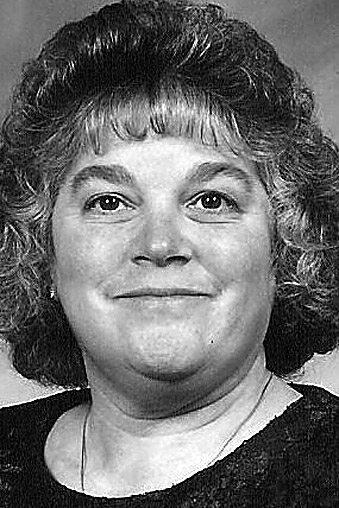 Bonnie L. Musselman, 64, of East Freedom, passed away Monday at her residence. She was born in Roaring Spring, daughter of the late Leon Sr. and Barbara “Teen” (Lewis) Musselman. On July 10, 1971, she married Donald Musselman in Klahr. Surviving are her husband; two daughters: Tricia Smith and husband, Troy, of Williamsburg and Renee Imler and husband, James, of Altoona; four grandsons: Lucas, Jacob, Christian and Alexander; a brother, George Musselman and wife, Joyce; and a sister, Annette Musselman. She was preceded in death by two brothers: Dale and Leon C. “Nooter” Musselman Jr.; and a sister, Susan Musselman. Bonnie was a 1971 graduate of Claysburg-Kimmel High School. She retired as a cook from Peggy’s Diner and was previously employed at Ken Weyant Farms and Puritan. She attended the Upper Claar Church of the Brethren, and was a member of the Smokey Run Rod and Gun Club, and the Silver Sneakers at the Garver YMCA, Roaring Spring. She enjoyed fishing, hunting, camping, spoiling her grandsons and crocheting. Friends will be received from 2 to 4 and 6 to 8 p.m. Wednesday, March 14, 2018, at Leslie-Miller Funeral Home, Claysburg. A funeral service will be held at 11 a.m. Thursday, March 15, 2018, at Upper Claar Church of the Brethren, Pastor David Maxwell officiating. Interment will be at Upper Claar Cemetery.